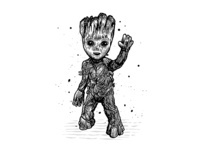 Daily UI 013 - Direct Messaging — I am Groot. 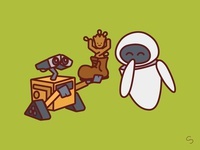 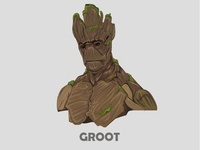 GROOT — I am groot. 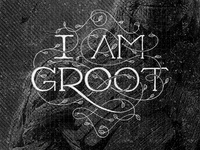 10 Days... — I am Groot? 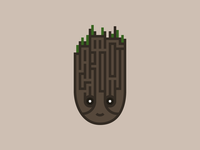 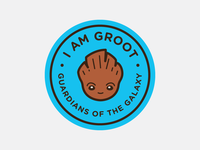 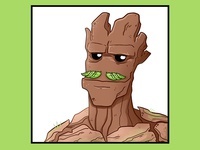 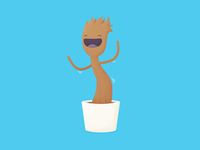 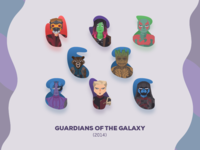 I Am Groot Badge — More fun with Baby Groot. 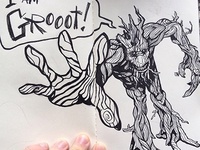 I am Groot — Finished my ink on Groot! 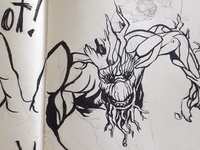 Guardians of the Galaxy: Groot — A sketch of my upcoming digital painting via PS & Wacom.